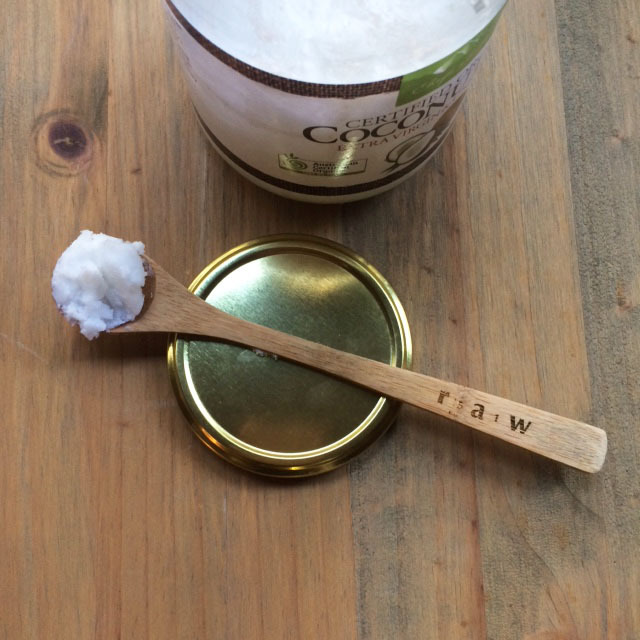 Oil pulling is an Ancient practice that is has been used to not only help the body eliminate toxins from the entire system, but also help with dental hygiene. Start each morning by oiling pulling as the very first thing, do not consume water or food beforehand. Place 1 tbsp of coconut oil (if the coconut oil is solid, just use 1 tsp), or 1 tbsp of sesame oil into your mouth. Swish the oil around, it needs this action and to combine with your saliva in order to be beneficial. To start with, aim to oil pull for at least 5 minutes and then as you become more familiar with it work your way up to 20 minutes. Once you have finished swishing the oil around, or reach 20 minutes spit the liquid from your mouth, into the bin (very important not to swallow any of it, as it builds into a condensed amount of toxins), follow with rinsing your mouth with warm salty water (optional) then brush your teeth. If you do this first thing in the morning, you’ll see that 20 minutes eventually passes without much effort, and easily becomes part of a rewarding daily routine.